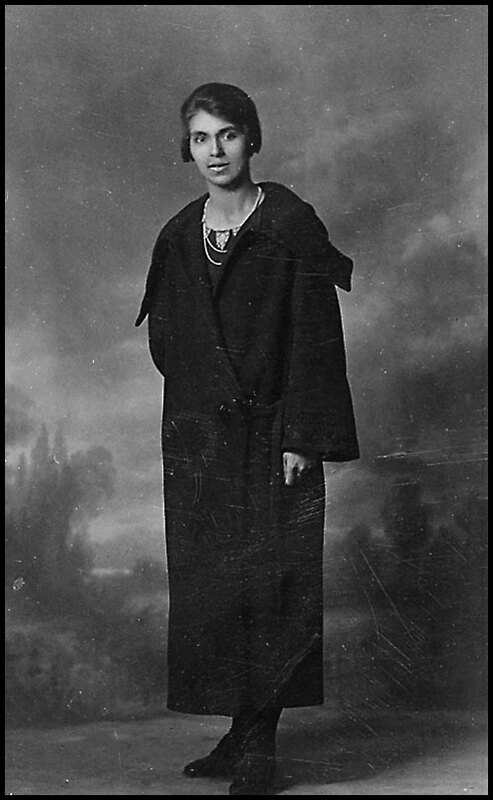 Stevi and I have now been trying to discover anything about Emily… other than death in 1931 at age 30! Do you know of any information on her life? Thank you for these photos from Hornby’s early days— they are a source of great musings and memories. All I know about the Coburns is in the Ebb and Flow. Emily? Beautiful woman. Check with Regan at the Community Archives, on Thursdays, or call her for appt at another time. And see if there are any notes in Hilary or Bettys papers. Or any thing else. Emily was the daughter of James and Maria Coburn, granddaughter of George and Mary Ford.